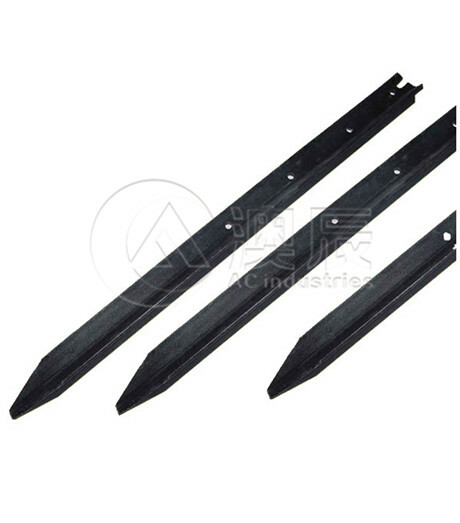 Description: Star pickets, made from low carbon steel, rail steel, etc, features its three-pointed star shaped cross section. The tapered ends make it easy to be installed and the plain head is engineered for easy hammering the post into ground. 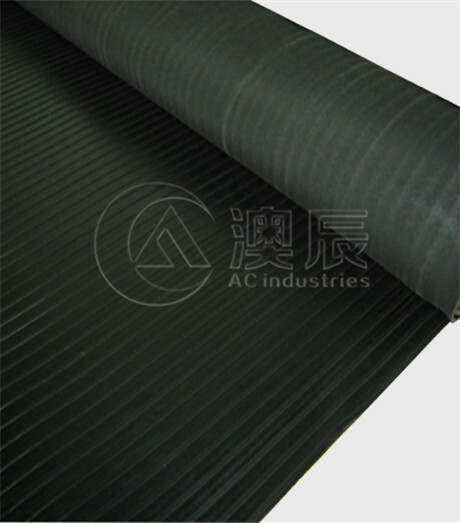 Withstand the extreme weather and high wind forces; Long life time; Consistent holds for easy attachment to fencing wires; High durability for not chipping, bending; Anti-rust material coated surface; Prevent the damage from termites; Has the surface of black bitumen coated, galvanized, PVC coated, baked enamel painted. 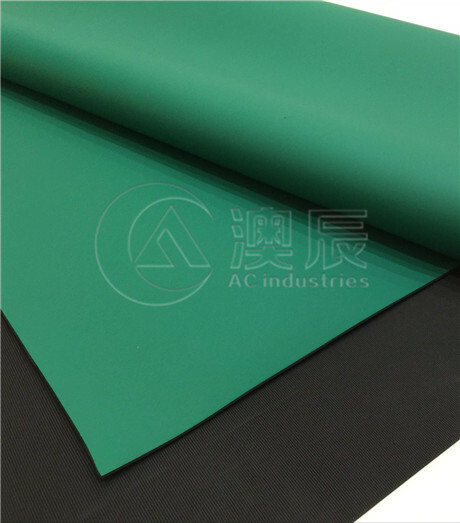 Application: Can be adapted to all wire mesh barriers; Secure livestock and keep the predators out; Support the fences of express highways and roads; hold the almost metal fences such as farm fences, garden fences.